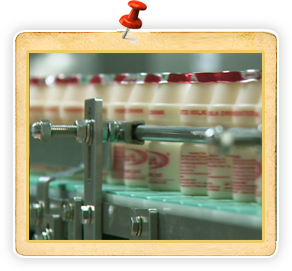 Yakult is manufactured at an ISO 9001:2015, OHSAS 18001:2007 and HACCP certified factory in Sonepat, Haryana in North India. The factory is spread over 8 acres and out of this more than 30% area is the green belt area. Our total factory is designed as per international standards and special care was taken while designing to maintain the highest level of hygiene standards and deliver the best quality product to its consumers. 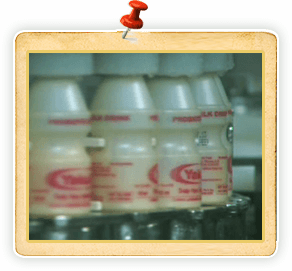 The process of making Yakult is completely automated and there is no human touch at any point of time. This plant was inaugurated by Mr. Subodh Kant Sahai, Honorable Minister of State (independent charge), Food Processing Industries, Govt. of India, on January 18th 2008. 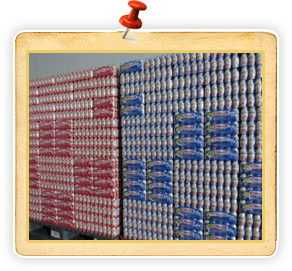 The factory has a capacity of making 1 million bottles per day, which will be achieved in a phased manner. Want to know more about us, our operations and about our commitment to your well-being? 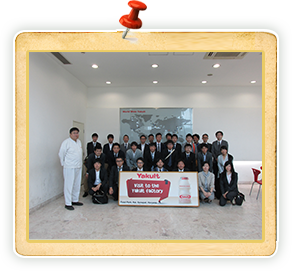 Yakult gives you a chance to visit the Yakult India factory at Sonepat, so you can see for yourself how Yakult is made and packed under stringent conditions. 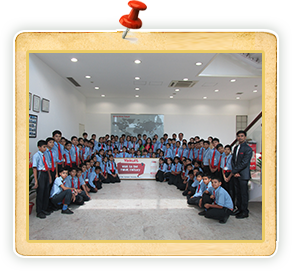 Located at an hour's drive from Delhi, the state of the art factory is a unique experience for children and adults alike. Come join us to learn more about the world of probiotics!